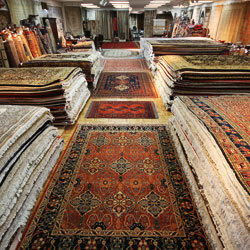 Since 1979, Mansour’s Oriental Rug Gallery has offered our clientele and designers the finest of new and antique Oriental and Persian rugs throught the Reno area. 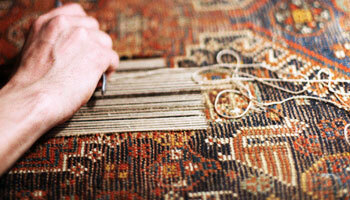 Our customers trust us to select handmade rugs that will not only grace their homes, offices and lives but will become a legacy to future generations. 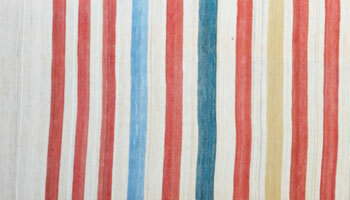 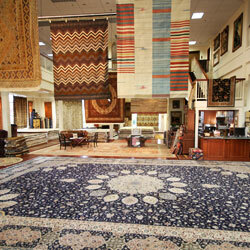 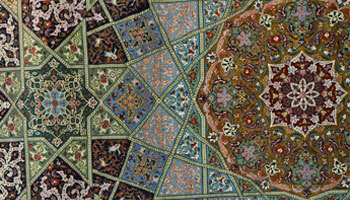 If you want to ake advantage of our many services, Mansour’s Rug Gallery is available and very close to Reno.